Uplifting Australia’s mission is to strengthen the emotional wellbeing and resilience of children and families across Australia. Our programs bring children and parents together to learn strategies for increasing the parent-child connection and establishing healthy emotional patterns that set children up for life and learning. We focus on avoiding problems occurring in teenage years and later life, rather than fixing chronic problems once they occur. Campout with Kids has been reviewed by KidsMatter and is included in the KidsMatter programs guide. 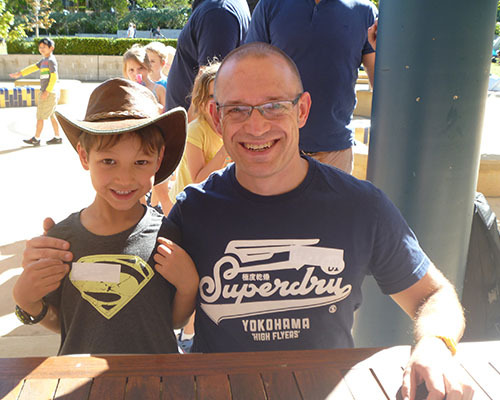 All families benefit from our programs, which are fun, rewarding and easy to take part in for kids and parents alike. Uplifting Australia aims to prevent the emotional abuse of children. We achieve this through implementing a prevention model. Our model educates families through our evidence based programs and resources that take a strengths based approach. 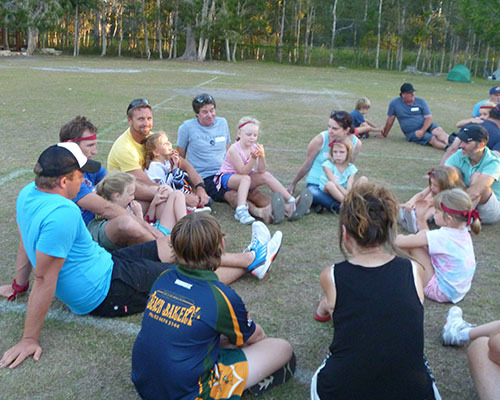 Uplifting Australia actively promotes healthy emotional environments and practices in families. Our work has a direct impact on the wellbeing of children. Emotional maltreatment [or emotional abuse] refers to a parent or caregiver’s inappropriate verbal or symbolic acts toward a child and/or a pattern of failure over time to provide a child with adequate non-physical nurture and emotional availability. Such acts of commission or omission have a high probability of damaging a child’s self-esteem or social competence. Find out more about our strategy to 2025 in our Strategic Direction document. 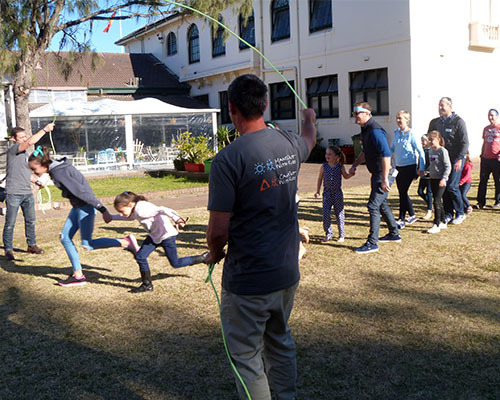 Uplifting Australia engages in collaborative partnerships with like-minded schools, organisations and community groups that are strategically aligned with our mission to “improve the emotional wellbeing and resilience of children and families across Australia”.